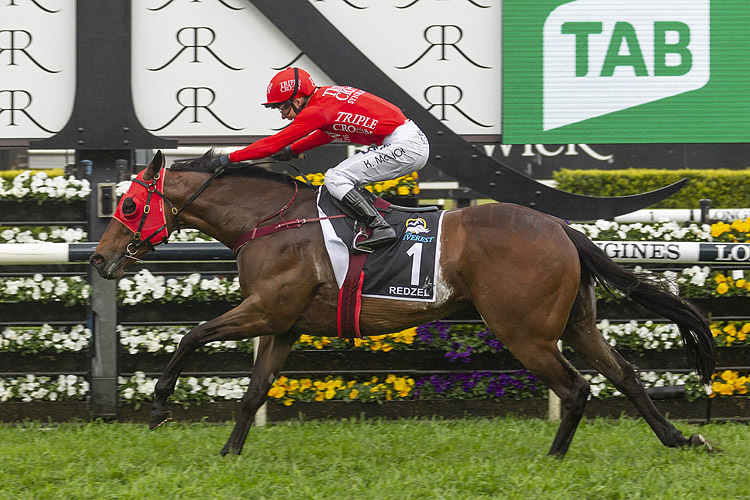 The Flemington Carnival commences on Saturday and Ladbrokes are offering four free tipping comps across the week boasting a total purse of $25,000. T&Cs available on website. 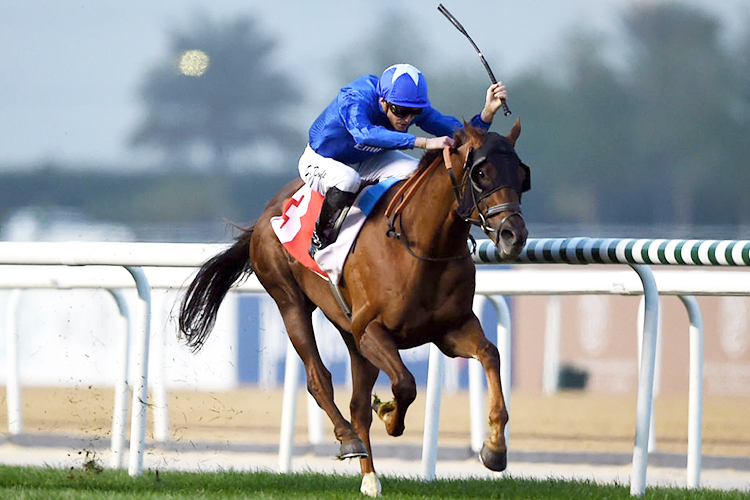 Closes at scheduled start time for final race of selected meeting. Eligibility restrictions apply. NSW Permit No. LTPS18/27646. ACT Permit No. TP 18/01729. Is gambling a problem for you? 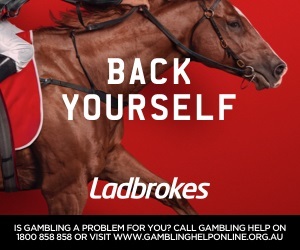 Call Gambling Help on 1800 858 858 or visit www.gamblinghelponline.org.au.